Oregano – Origanum vulgare and other spp. 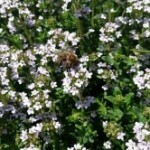 Oregano is a sun loving perennial that reseeds easily in rich soil if allowed to flower and go to seed. Keep it cut back regularly and it will keep producing spring, summer and fall. I like to dry it and use throughout the winter for cooking. 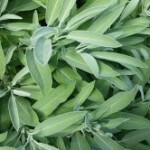 Oregano means “joy of the mountains”. Historically it was often used to make crowns for the bride on her wedding day. 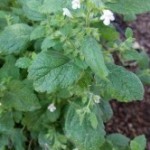 The Greeks would make a poultice to relieve aching muscles, wounds and bites. 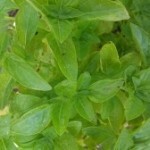 I like using Greek oregano for its hotter flavor and stronger medicine. 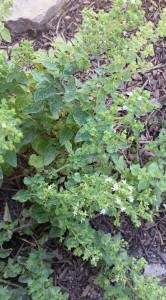 Oregano is also part of the mint family so it is going to effect our nervous and and want to kill something. It’s a strong antibacterial, killing everything in its path. Be careful to replenish your gut bacteria when using medicinally. It is helpful with colic and bloating. 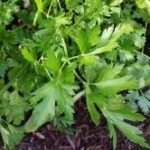 It is also detoxifying and a good respiratory expectorant. It can help regulate menstrual cycles and relieve toothache pain, sore muscles and pain from bug bites. My favorite supplement that contains oregano I take when I feel like I’m getting sick is called Immunity Shots from California Naturals. You can get it off Amazon. I have kicked strep throat with it twice. Use 6 sprays every 30 minutes the first day and then every few hours after until symptoms subside. Be sure to buy the refill bottle too. 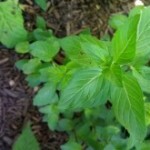 Here are a few of my favorite recipes and uses.